Supposing you have just completed an audio mix which you think still sounds bad. 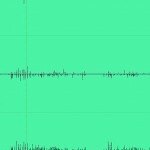 Can it be fixed in audio mastering? I often receive this question in emails so I decided to write up a post about this. The quick answer is that it will depend on a lot of factors. Since its possible to fix a bad sounding mix does not mean you won’t be doing your best in the audio mixing process and hope for the best during audio mastering. There is still a lot of things that you need to know. The most important success factor in transforming a bad sounding mix into a polished master are the skills and experience of the mastering engineer. The reason is obvious. If you are a bad mixer and an inexperienced mastering engineer; fixing your own audio mixing mistakes during mastering is an exercise in futility. Why? You lack the skills and experience to correct these issues. 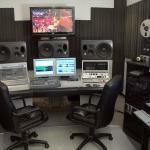 It is much more advisable to forget about mastering first and simply remix your project until it sounds perfect to you. Once it sounds polished, you can start thinking about mastering. A good reason why you need your mix to be mastered by another engineer is to give your project a fresh set of ears to listen to. 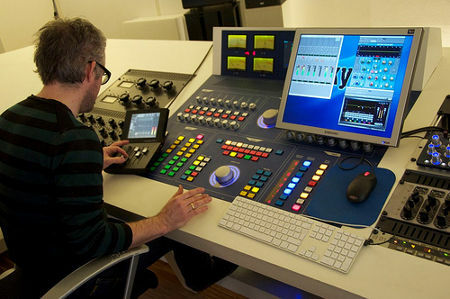 In this way, the mastering engineer can easily spot mistakes you’ve done and more likely to find a lot of improvements to the sound of your mix during mastering. 1.) 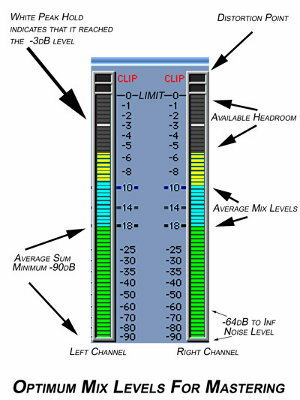 Serious clipping in the mix/no headroom left for mastering – If the mix is severely clipped and distorted, no mastering tools can save the mix. It will still sound bad after audio mastering. It is because there is no tool that can perfectly restore clipped/distorted audio. For beginners, clipping occurs when a digital signal exceeds the maximum 0dBFS. a.) The master bus – this is the overall volume of the mix. The summation of all tracks volume. b.) Individual tracks – this is the level of each track in the mix. No clipping should occur for each track. 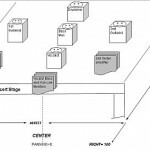 As you have observed, beyond 0dBFS is known as the distortion point. Recommended headroom of your mixes for mastering should fall somewhere -10dBFS to -3dBFS maximum peak. 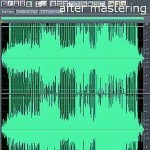 For more details read this tutorial on preparing your mix for mastering.